All plans include every INSTALLATRON application! No need to pay one year in advance! Whether you need basic web hosting or high end services... or anything in between ... pipelinehost.net is right for you! We have plans to fit every need! 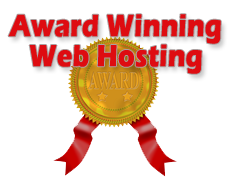 Pipelinehsost.net is a leading international webhosting company. 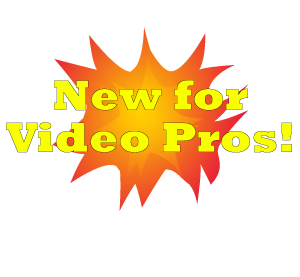 Pipelinehost.net provides low cost web hosting services in addition to high end services for video professionals and everyone in between. Pipelinehost.net is for business and personal used and can handle any size storage and bandwith issues. Our servers have a very high uptime percentage and are located on a major USA backbome. Pipelinehost.net servers are state of the art and are manned 24/7 with the highest level of security. Pipelinehost.net web hosting service is unparalleled. Users can pay Pipelinehost.net monthly or yearly and all users receive all Installatron applications at no extra charge.